Caravan relocation services to help you avoid a long drive. 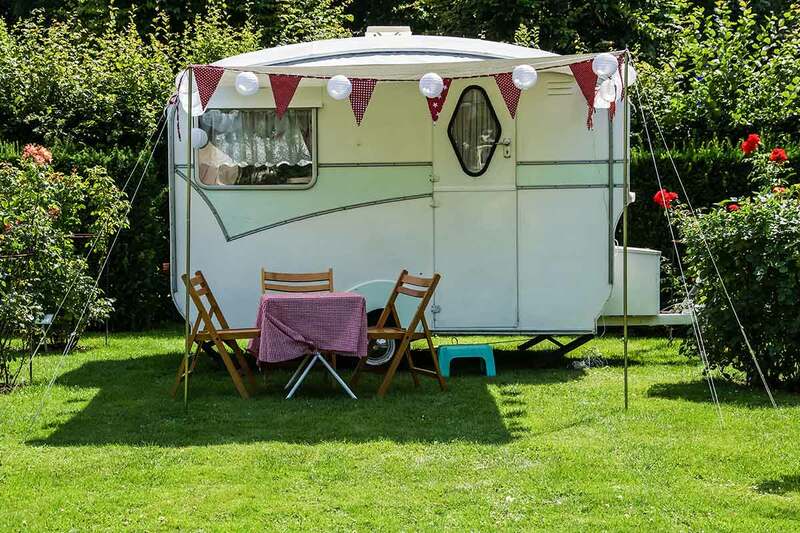 There are a few reasons why you might need to hire a caravan transport service to carry your mobile home either short or long haul distances. We’ve compiled a list of scenarios where you may need a trusted courier services such as Door 2 Door Car Carrying, and why this is the best solution or option for you. 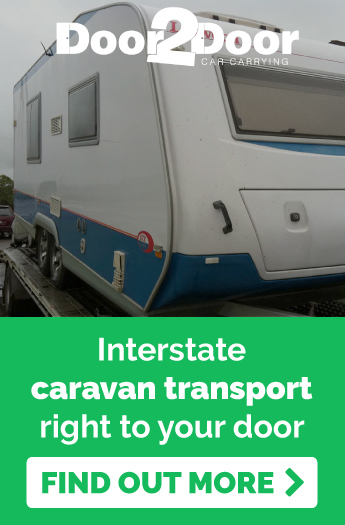 Have your newly purchased caravan delivered to your door. Buying a caravan or RV is a big purchase, so you want to make sure you’ve chosen the right one. Limiting yourself to sales sites and showrooms in your immediate vicinity can become frustrating if you are unable to find the right fit. Many of our customers have found their dream caravan online, interstate. However, sometimes they can’t arrange the time to fly over to pick it up and drive it home. This is why they choose a trusted courier service to take care of the heavy lifting, so to speak. 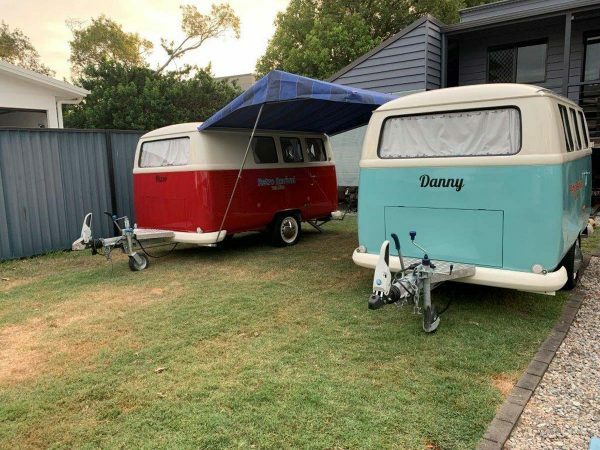 Hiring a specialised courier such as Door 2 Door is worth the investment to bring your dream caravan home safely. Have you caravan moved back from your holiday. Caravanning is a great holiday choice. See the sights? Check. Avoid hefty accommodation fees? Check. Never leave any of your possessions behind? Check. There are many pros to taking your caravan on holidays, especially if your final destination is interstate. However, while the drive to your holiday is fun, exciting and filled with new discoveries, the drive back can sometimes be a slug. Holiday time is precious. It’s a no-brainer that you’d rather be enjoying your family’s company than stuck driving long distances with complaining, bored kids in the back seat. Flying back from your holiday will give you extra time to watch movies with the kids or finally fix up the back garden, all the while your caravan is being couriered safely back home and straight to your door! Avoid frustrating holiday traffic and post-holiday blues by eliminating the tedious drive home. Easy delivery of food trucks and carnival caravans. The recent food truck revolution means that many mobile businesses are travelling further around Australia to pick up jobs on the festival circuit. If you’re working your way down or up the coast, the journey is pleasant with frequent pit stops for various events. However, the drive home can be tedious and even unsafe if you’re travelling alone. If you don’t want to face the long drive back, head home via plane and let a courier service take care of driving your mobile business back. Get a head start on planning your upcoming events and use your time wisely instead of spending days driving and a fortune on petrol! Getting you caravan home after your car has failed. Breakdowns are stressful, no matter where you are, but when your car or caravan carks it in another state, it can cause some real issues. Many caravans and RV’s require specialised mechanics to conduct repairs. 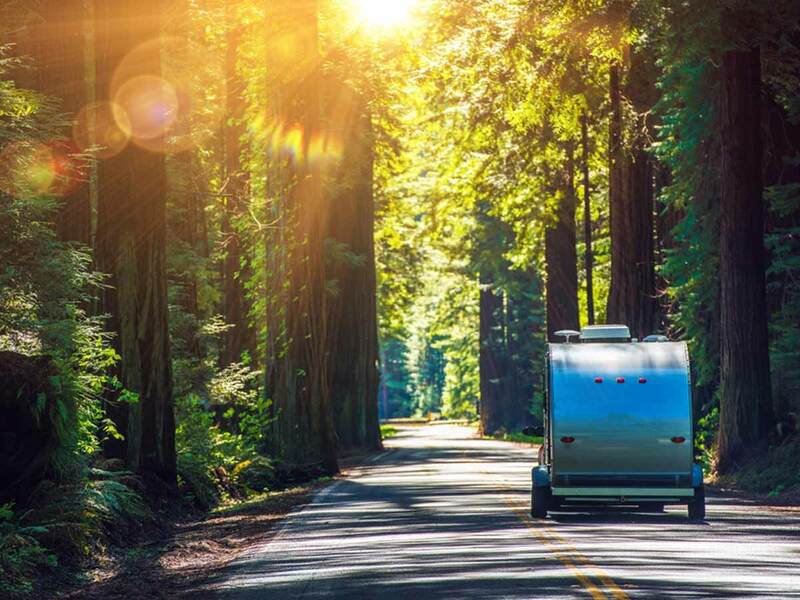 With an efficient, professional and trusted service provider you’ll alleviate your stress by carrying your caravan or RV straight home, or even to your mechanic! If you need your caravan or RV couriered interstate, contact Door 2 Door today!